Schneider Home Theater | The Electronics Store That Comes To You! Our goal is to provide each and every customer with affordable and quality service. 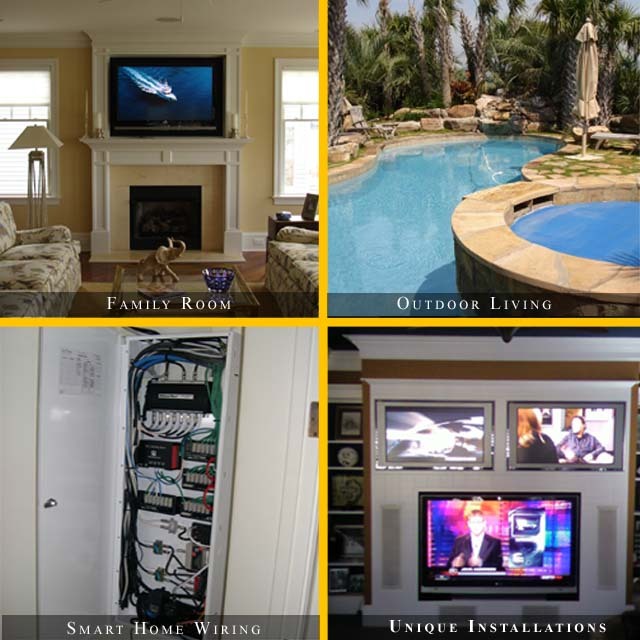 Whether we are installing your new TV or designing a multi-zone audio and video system for your home, we pride ourselves in meeting and exceeding your expectations. We know that time is very important to our clients. We would prefer to come to your home and sit down with you in your space to make sure that you end up with the products and services that are right for you. We don't want you to waste your time driving to a big box store and talking with a sales person who has never seen your home and can only take a chance at selling you what they think you need. We are the Electronics Store that comes to You! Find us on Facebook. Like us and see what we have been working on in our recent status updates.